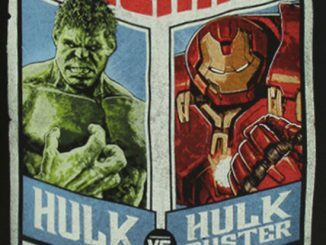 It’s science versus science on the Hulk vs Hulkbuster Fight Poster Mural as Bruce Banner and Tony Stark face off in the fight of the century. 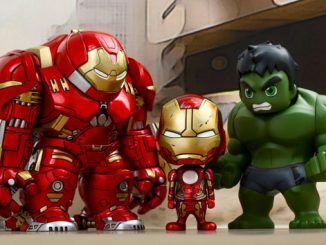 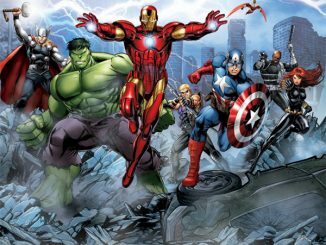 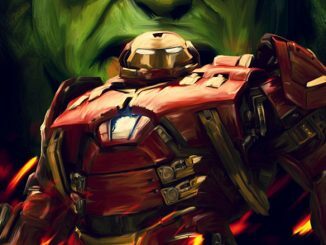 It looks like Avengers: Age of Ultron will be a heckuva ride when it arrives on the big screen, but the moment that has a lot of people talking is the upcoming battle between Hulk and Hulkbuster. 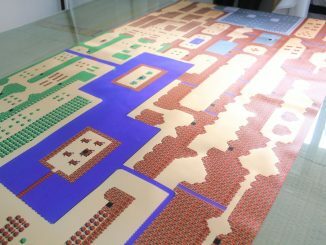 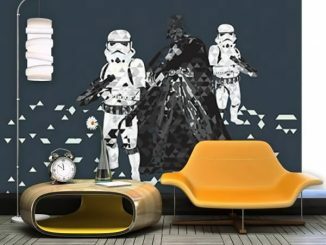 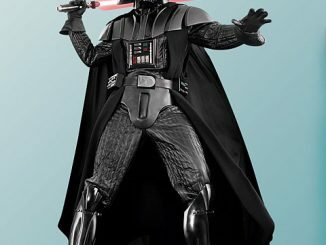 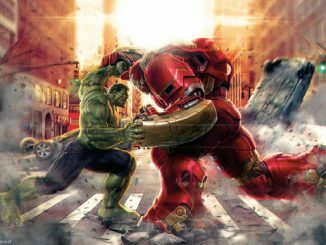 Fathead has created an awesome image commemorating the battle of titans, with a huge 6-foot by 4-foot wall decal that resembles an old, weathered boxing poster, complete with epic, attention-getting lines like ‘The Green Against The Machine.’ Poetic and still accurate; can’t beat that combination. 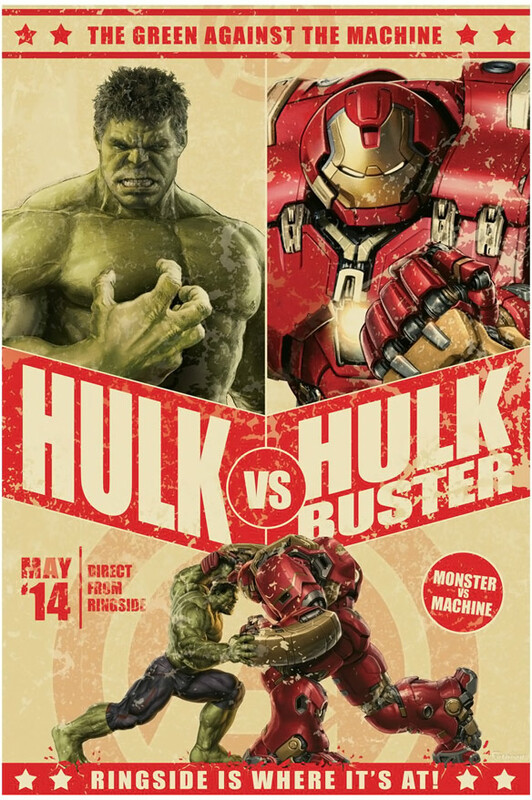 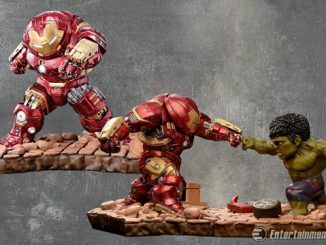 The Hulk vs Hulkbuster Fight Poster Mural is available for $99.99 at Fathead.